A young American woman married a handsome young Muslim man. They enjoyed a delightful extended honeymoon until they arrived in his homeland. Suddenly the dream became a nightmare. Why? All political parties of Western democracies and various feminist movements within those countries stress equality between the sexes. But none, if any officially mentions what happens to females in the Muslim world. Why? The United Nations’ Charter declares freedom and human rights for all but agrees to elect Saudi Arabia as the chair of their Human Rights Commission where it and other Muslim governments deny the very concept of Human Rights. Why? 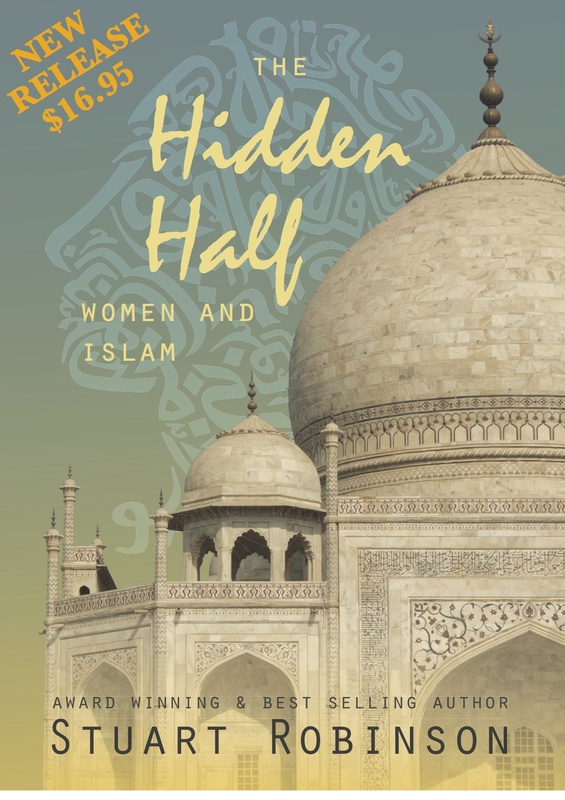 The Hidden Half—Women and Islam shines a light into dark and deliberately neglected areas and answers why these things happen and what may be a response. Today we face a range of global problems which together threaten life as we know it, if not our very existence. This excellent study transports readers into the life and times of the prophet Habukkuk. He faced the certainty of his nation’s violent destruction. The message God gave to him speaks powerfully to us in our troubled times. Secular political leaders and media minders have marginalized religion unless it serves their professional interests. Historical memory hardly extends beyond yesterday’s sound bites or delves deeper than the flutter of social media comment. 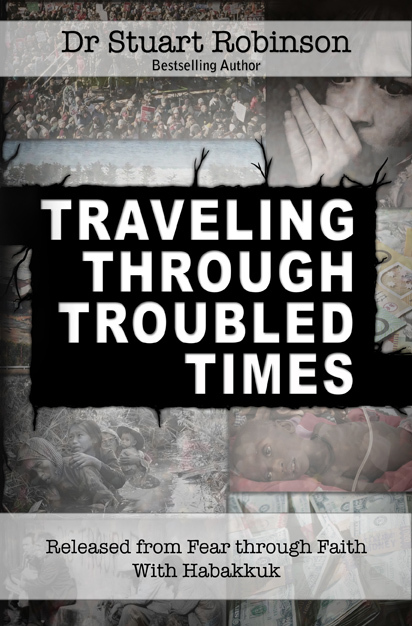 This book summarizes elements of how enduring turmoil in the Middle East has arisen and some implications for the rest of the world. The Islamic challenge to the church, if not western society, is no longer something in the far distance that can be ignored. It is in all our cities and neighbourhoods – now. 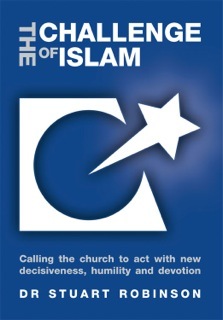 Islam and Christianity are on a pathway of confrontation. 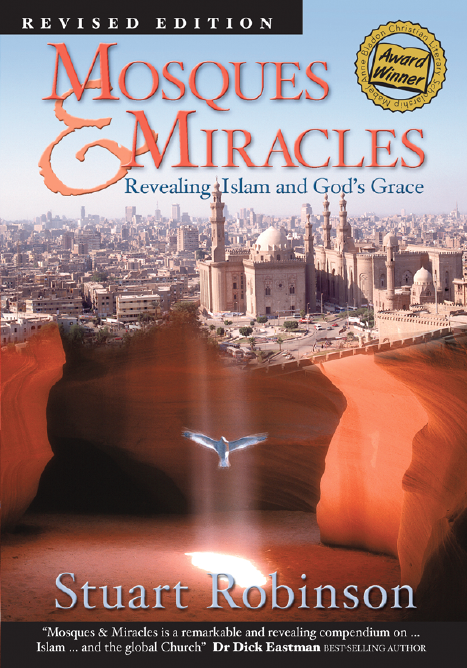 In Mosques and Miracles Robinson exhorts the church to wake up before it is too late. Vast stirring movements are underway that could change the face of the world during the next 50 years. Silenced by the church for years for rediscovering and preaching ancient truths, jailed for ministering to Muslims, exiled from Egypt to Australia, establishing a phenomenal church in England, freed to unleash his life long vision at 70, words can hardly describe the amazing life of Zakaria Botross. The last three decades has seen an unprecedented resurgence of Islam affecting every continent of the world. Preoccupied Christian leaders in the West have mostly not understood what is happening in their own countries. This book helps busy people to grasp the realities which we must face and outlines a way to respond. Michael Cassidy, Founder African Enterprise, South Africa. 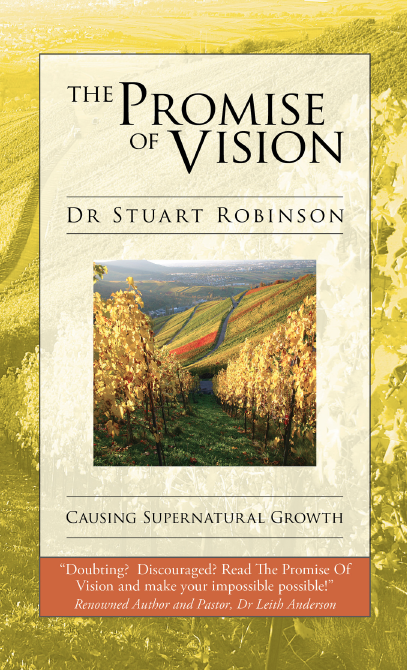 This book is about vision, what it is, how we get it, what place it plays and how to implement it. It is a missing component in many Christian activities. May God reveal his vision for his work through you – as you read and continue to wait upon him. 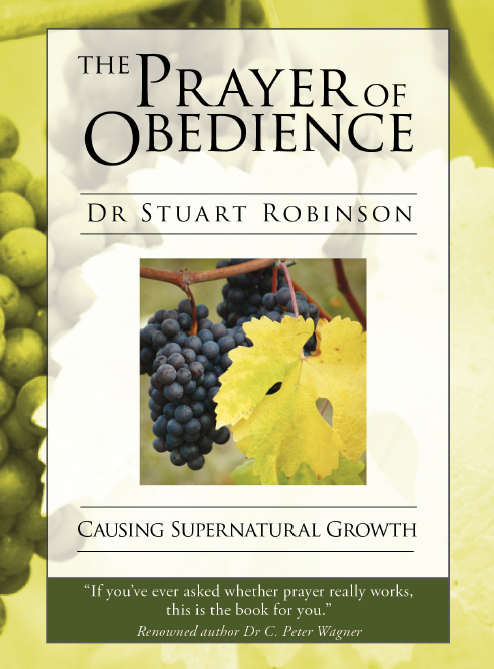 The purpose of this book is to demonstrate from the Bible and history that whenever the principles of prayer and obedience are invoked amazing church growth occurs. To pray and obey are absolutely foundational, nothing of consequence will happen without them. 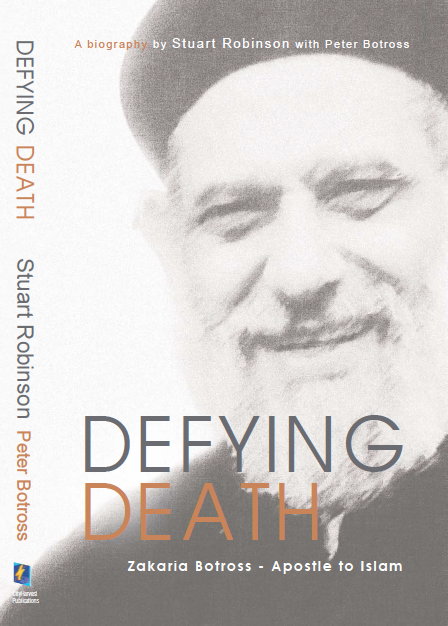 “This is THE book for whole churches to be reading…I can personally endorse the integrity of this compelling call to prevailing prayer worldwide.” Rev Richard Bewes O.B.E – All Souls Church, London. I have never seen a book on prayer that is so concise, clearly written, uplifting and inspirational. Stuart Robinson imparts the joy of the Lord!” Dr. C. Peter Wagner – Chancellor, Wagner Leadership Institute.